If it is a relaxing, gentle massage you are after then this is definitely not for you. 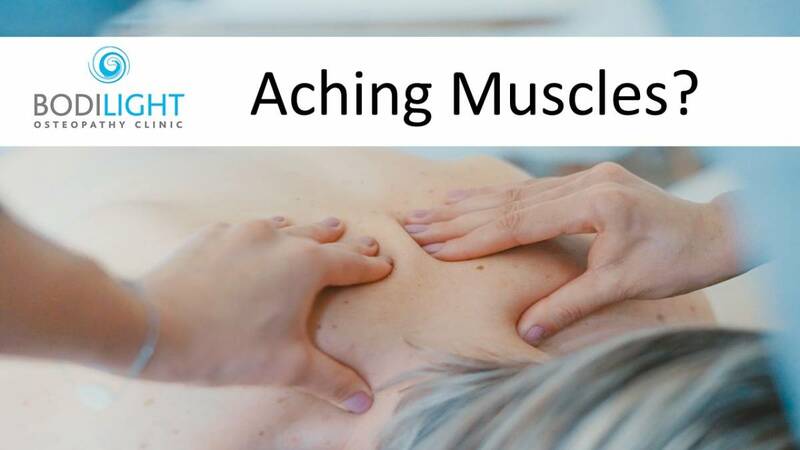 This type of massage involves the focused and deeper manipulation of soft tissue, skin, tendons, muscles, and ligaments. Sports massage is designed to correct the problems that have arisen through strenuous or repetitive physical activity, or even a trauma. Sports massage is available at Bodilight and if you are a new customer you can quote the code ‘OSTEO25’ when booking for a 25% discount. Further terms and conditions can be found on the website’s booking page.